Embrace continuous skin renewal with vitamin-rich mango extract! 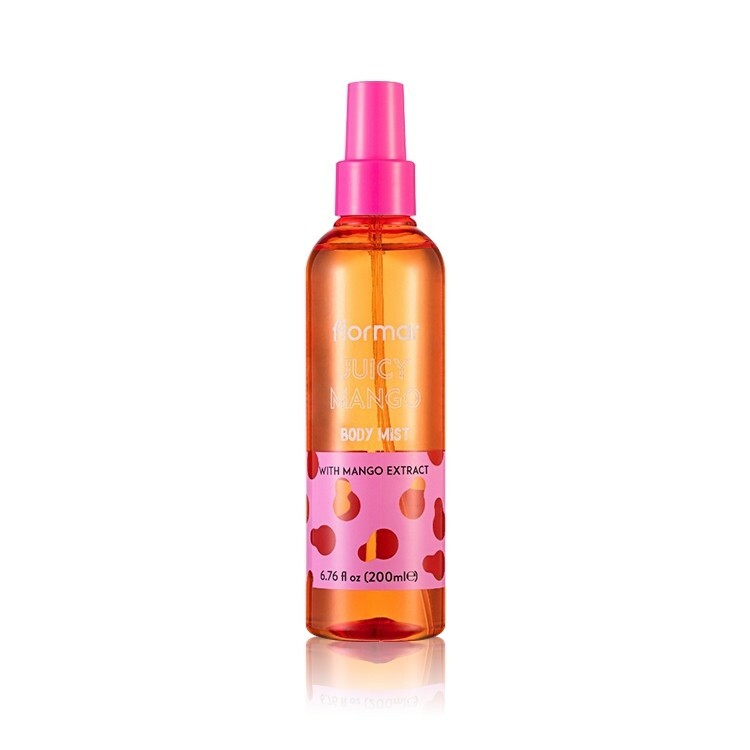 Enriched with Vitamins A, C and E, you can apply Juicy Mango Body Mist throughout the day! These vitamins nourish, moisturize and protect the skin. Thanks to this mango-scented body mist, you will have a glowing skin !